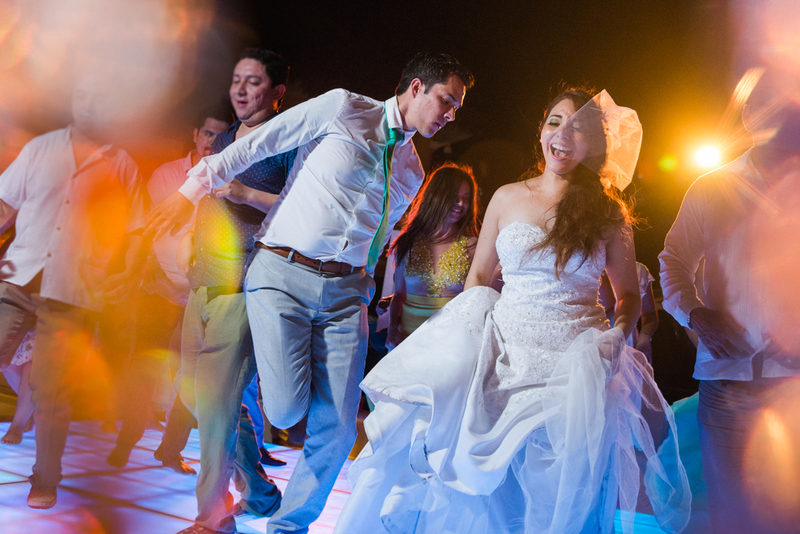 ▷ Professional Cancun Wedding Photographer in Mayan Riviera. AVAILABLE IN PLAYA DEL CARMEN & RIVIERA MAYA. 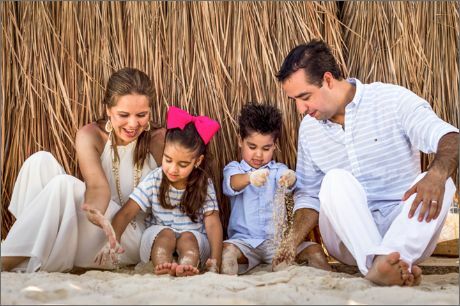 As a Professional Wedding Photographer, husband and father, I believe that family and loving each other matters and Weddings are the culmination of a love story and the beginning of a new adventure as a family. You as a client, deserve to have not only a professional but friendly relationship that thrives, that’s why I like to take my time to TRULY know your story and what matters to you. 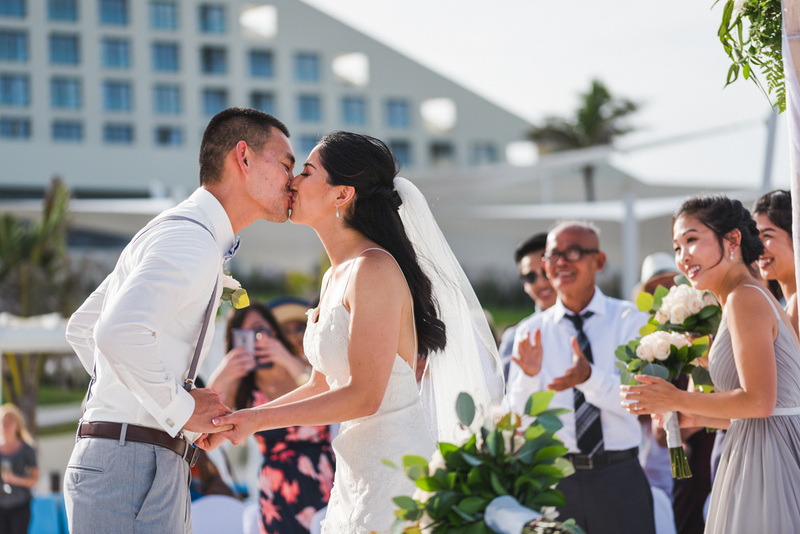 Daniel A. Arakaki, Destination Wedding Photographer. 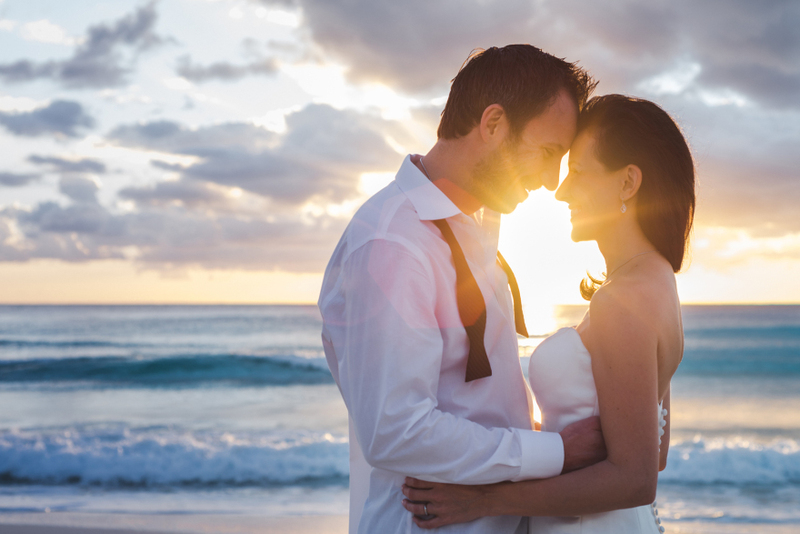 Every detail in your destination wedding is very important and Photography is the best investment you can make! This is the only way you can preserve that unique and extraordinary day of your life. 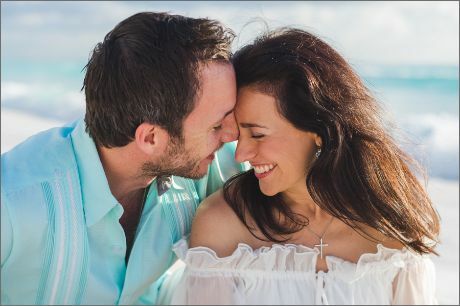 Get the best Cancun Wedding Photographer. We are specialized in Destination Wedding Photography, Engagement Photo Session, Casual Family Portraits & Trash the Dress Session. On the whole process of the making: from the moment we start the communication, working together during your wedding, until the deliver of the final product; we are constantly focused on ensuring that each of our clients/friends have their expectations exceeded with excelent prices, and so, we take special care on empathy & trust. Our commitment is to deliver stunning final products with customized packages according to your needs. We are very easygoing people, we do care about you and your guests to get the best of the experience. We have shot lots of happy weddings over the last years, we know how to handle and embrace the unexpected. Before your arrival, we will meet each other and set together all the engagement photography details via Skype. We work as a team to get the best engagement, family & wedding photography. 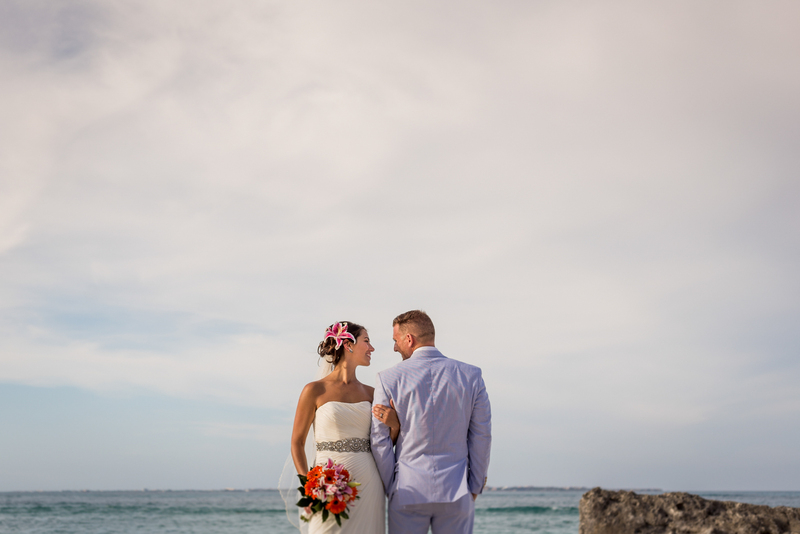 Reviews from our Cancun Weddings. 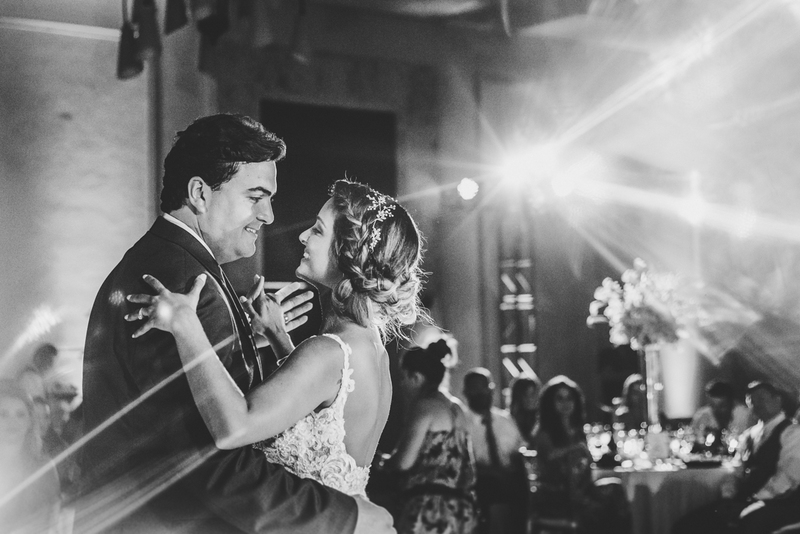 "Daniel, you did an amazing job covering our wedding! All of the shots are great, they are unique & of excellent professional quality! We received our wedding book! It is outstanding! Very professionally done! Amazing clarity! We love our keepsake!! Thanks again." Daniel was unbelievable. 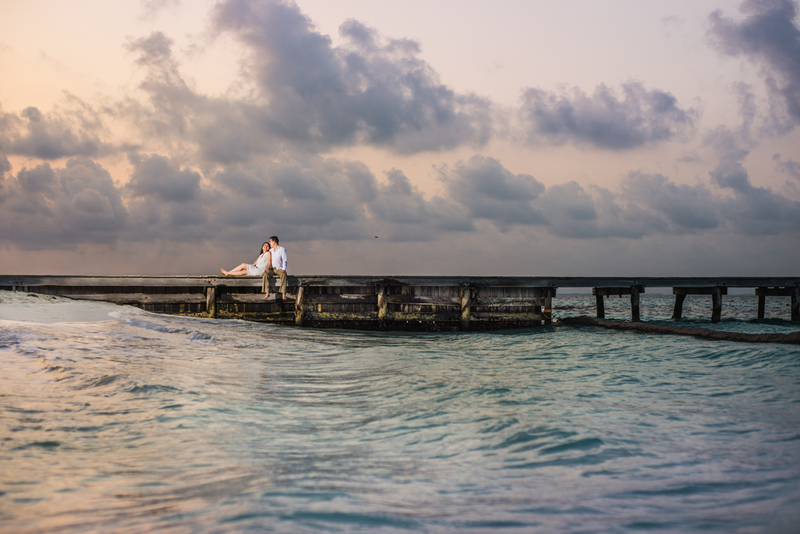 I planned a proposal in Isla Mujeres…My fiancé was blown away and of course loved his work. Thank you again Daniel you are the best! Daniel has an amazing eye and was great to work with! Thanks for helping us make the memories! Daniel was AMAZING. He was extremely professional and personable…Every single picture is absolutely beautiful. 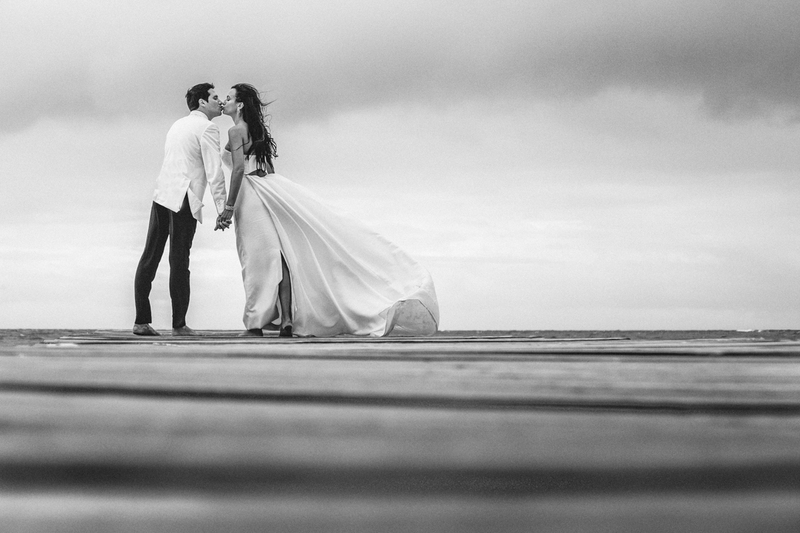 We couldn't be happier with Arakaki Photography! Early booking is important. We only take one wedding per date. This is out of respect for you, because you deserve the best service. We are committed to invest our 100% in your wedding and guarantee you an amazing experience during the whole process.